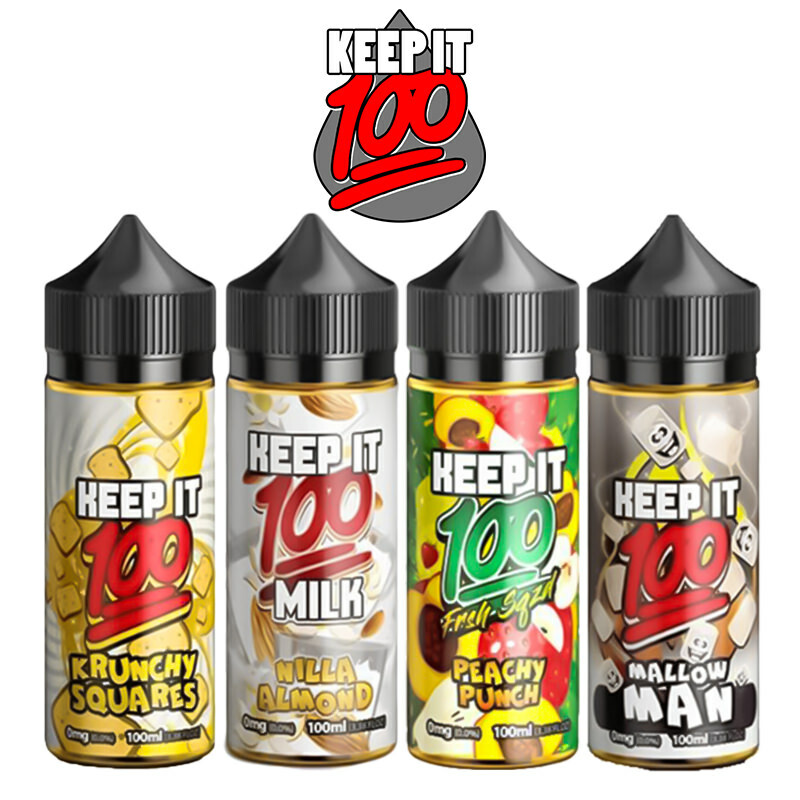 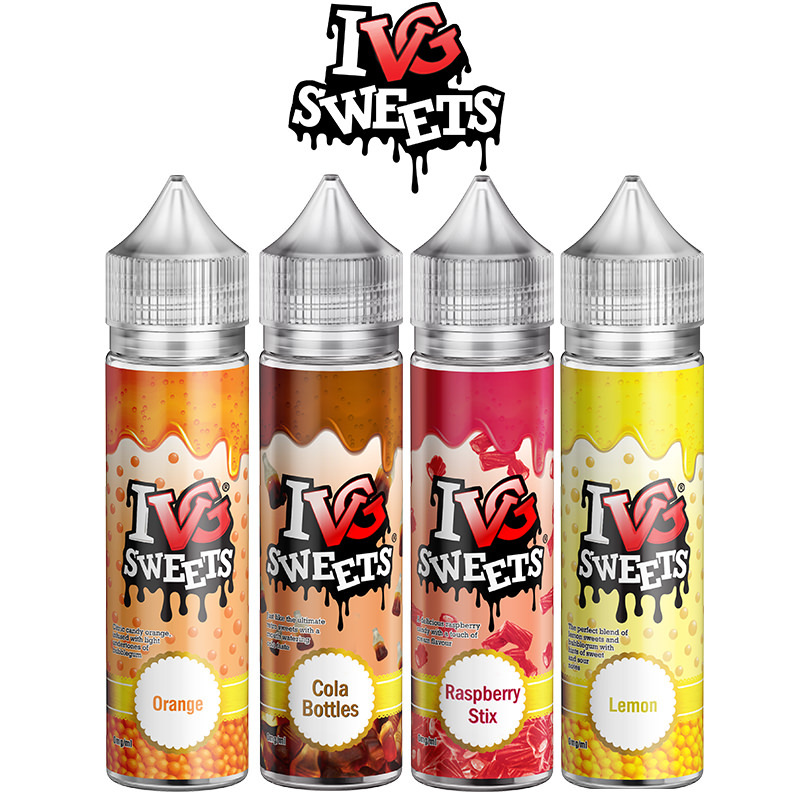 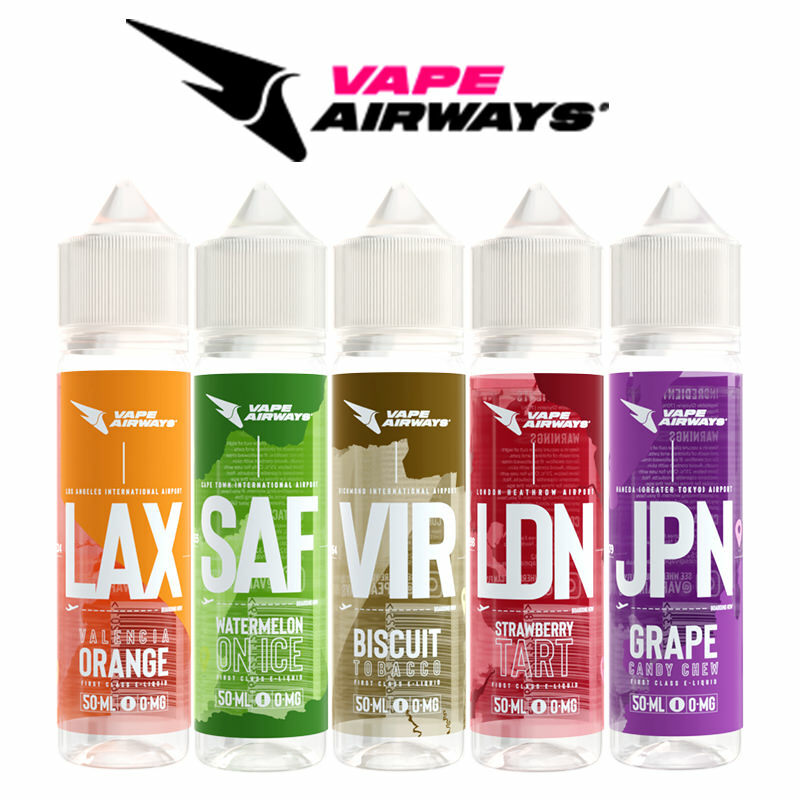 Drip & Dab comes in a range of fizzingly mad sherbet flavours, skilfully blended to tempt your palate with just the right amount of sweetness. 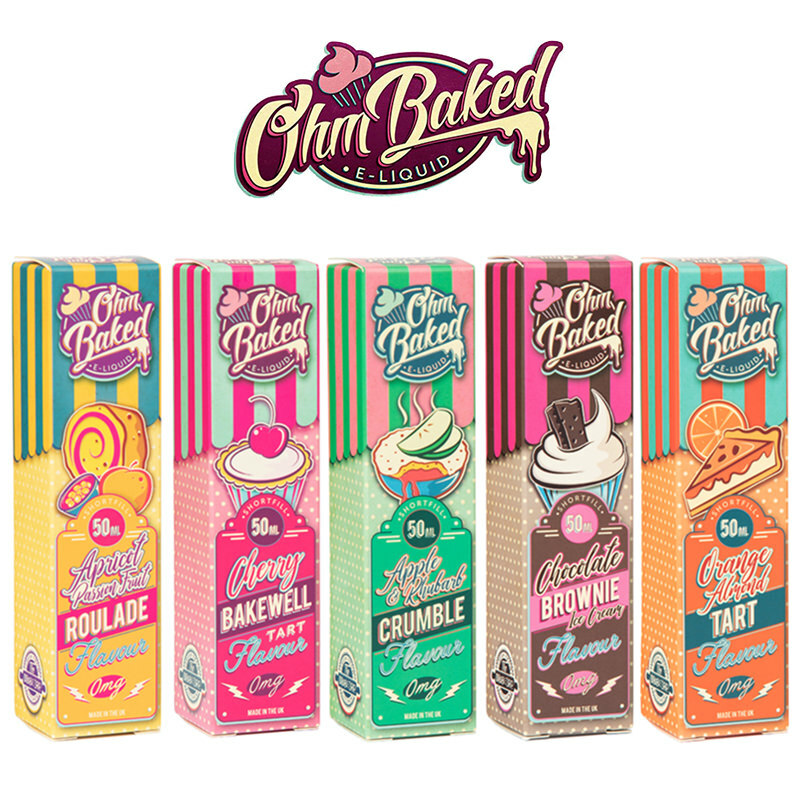 It’s an experience you’ll want to keep revisiting, with the perfect range to satisfy any sweet tooth. 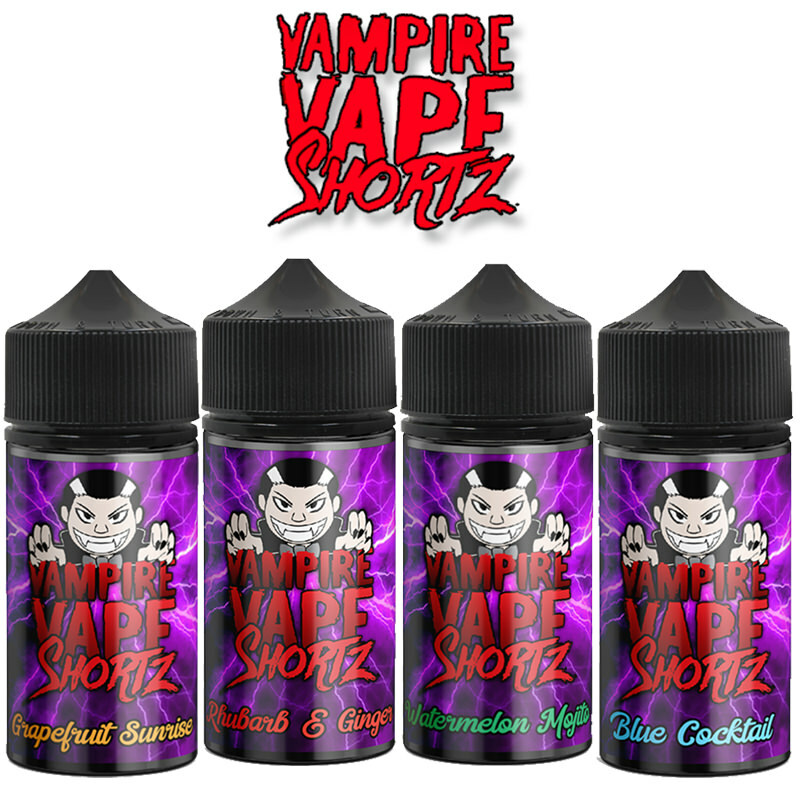 Another winner in the Vapestreams stable.